Calamay is one of Bohol's best known delicacies. 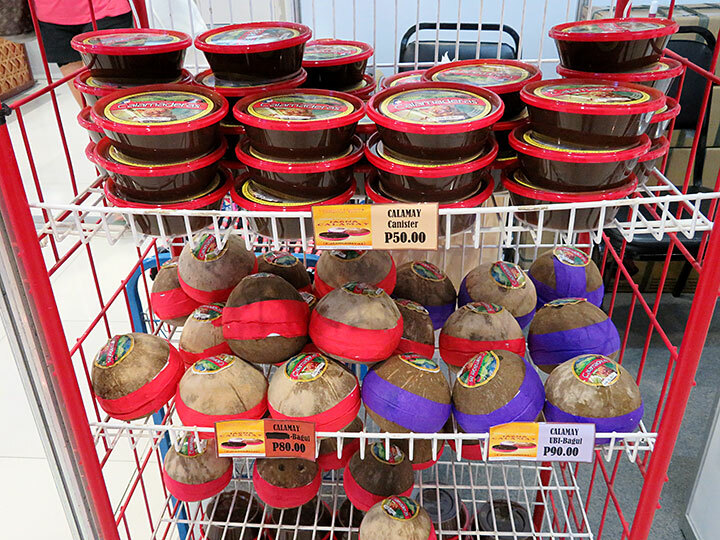 Calamay or calamay hati, a sticky and very sweet paste of sticky-rice flour and coconut milk, packed in a coconut shell, sealed with a characteristic red tape. Making Calamay needs constant stirring over a low fire until the desired thickness has been reached. Calamay has different flavours; original, with peanuts and ubi. This picture has been viewed 214 times.